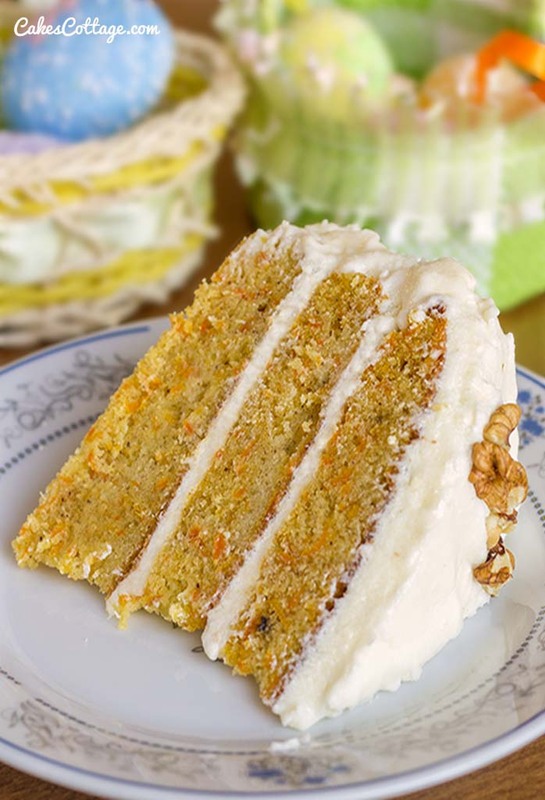 With a month till Easter, what better time to bake delicious and hearty Carrot Cake ! Early Easter on CakesCottage – plan and look up meals for Easter, because time is passing quickly. This entry was posted in Cakes and tagged Carrot, cream cheese, Easter, Walnuts on February 25, 2015 by Dan. I chose in this post to pay homage to my beloved childhood friend, Bugs Bunny. When I was a kid We all wanted to be cool like Bugs Bunny, with his famous line, “Eh, What’s Up, Doc?” while munching on his favorite tasty treat. 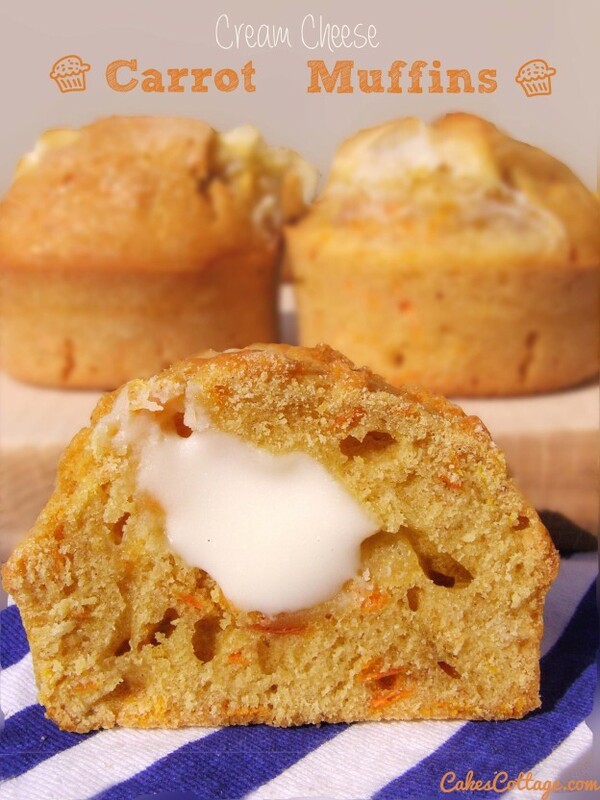 This entry was posted in Muffins & Cupcakes and tagged Carrot, cinnamon, cream cheese on March 17, 2014 by Dan.